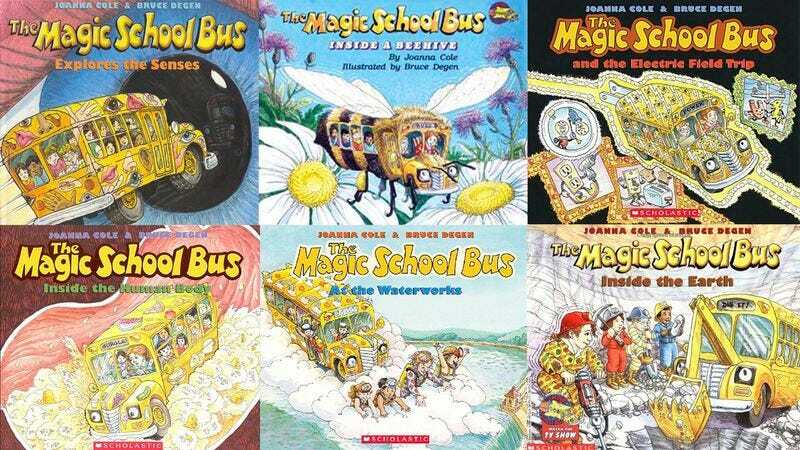 How Many Of These ‘The Magic School Bus’ Books Have You Read? Were you practically a member of Ms. Frizzle’s class? Take this quiz to find out!